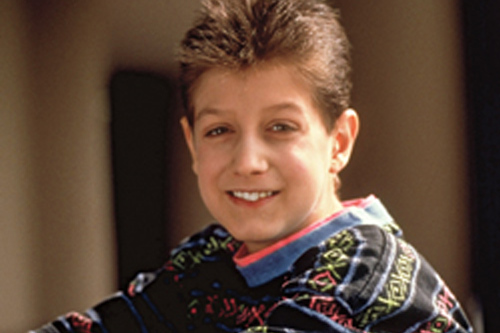 Ryan White was a young man from Indiana who acquired HIV through a contaminated blood treatment he received as part of his therapy to address his hemophilia. Ryan Was diagnosed with HIV at the age of 13 in December 1984 when little was known about the disease and there were few medical therapies. While in middle school the school district barred him from attending classes. Ryan and his mother Jeanne White (Ginder) fought to educate the community about HIV and to gain the right to return to school. After moving to Cicero Indiana Ryan was able to go to school. Ryan’s efforts to educating the public did not stop there and he went on to meet with several Members of Congress about the need for comprehensive services to care for persons living with HIV. In 1990, four months after Ryan’s death at the age of 18, Congress enacted the Ryan White Comprehensive AIDS Resources Emergency (CARE) Act. It is this legislation (as amended over the years) that supports Fulton County’s Ryan White Program to serve qualifying individuals in the 20-county Atlanta Eligible Metropolitan Area.